The world’s largest automakers continue to double-down on electric fleets. Consequently, one of the largest German manufacturers has followed suit. This week, it was announced that one of the world’s most popular vehicles is going electric. No surprise here: there will soon be a plug-in version of the ever-popular Porsche Macan. 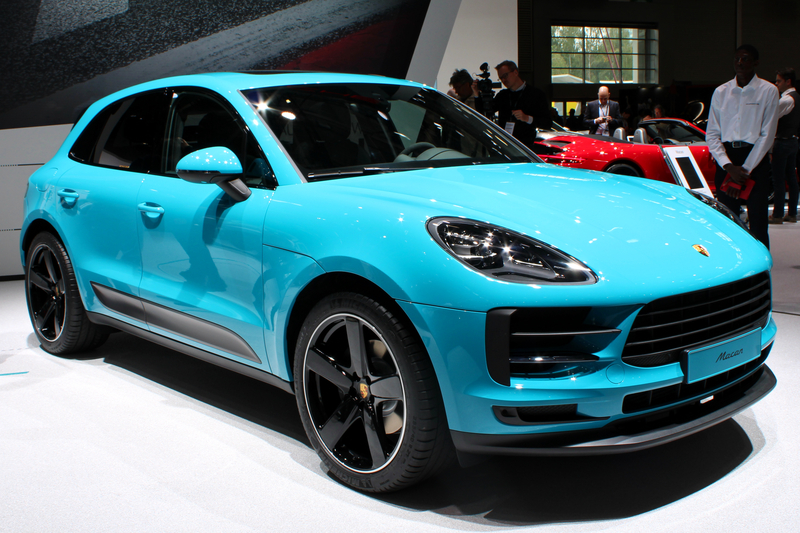 The Porsche Macan is the firm’s most popular model. Evidently, there exists a massive appetite for an eco-friendly version. 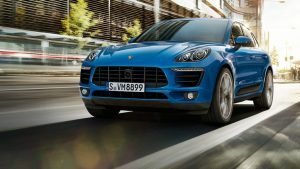 Nearly one-third of all Porsches delivered last year were Macans. Meanwhile, the automaker’s already committed $6.8 billion to electric vehicle development over the next three years. It targets 50% EVs by 2025. Similarly, it’s all-electric Taycan model represents a shift in the company’s thinking. In fact, Porsche has offered two years of free charging to Taycan owners. The move helps alleviate concerns over two lingering problems facing consumers. Firstly, charging station access across North America isn’t great. Granted, charging network infrastructure sees no shortage of funding. The fact is, operating an EV in many cities isn’t yet practical. Secondly, range anxiety keeps potential consumers awake at night. Currently, several newer models can travel over 400km on a single charge. However, the middle-class primarily has access to EVs that can travel half that distance. Nevertheless, these problems are on their last legs. Porsche isn’t the only automaker going electric. Honda, Harley-Davidson and even Dyson(?) are on board. Additionally, national governments support the transportation industry’s electrification. The German government invests millions in lithium-ion battery plants. Similarly, India and Indonesia position themselves to become EV battery production hubs. Meanwhile, the Trump Administration has followed suit. To the surprise of many, it admits the growing value of metals involved in EV batteries. In late 2017, Trump passed an executive order labeling lithium a resource central to national economic health. It seems Porsche is betting on the right horsepower.